New10 is a digital lender in the Netherlands offering loans to small to medium businesses from €20,000 to €1,000,000. The FinTech startup was born in the AWS Cloud and uses AWS for its loan administration, risk comprising services, customer information services and analytical services. 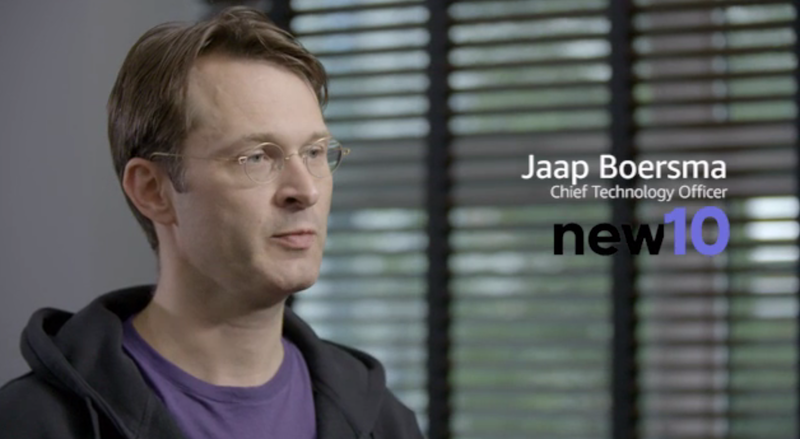 Watch New10 Chief Technology Officer, Jaap Boersma, discuss how AWS enables the company to scale with a small team and experiment quickly and easily, utilizing latest technologies.